The ATP CTP course is a prerequisite for the FAA’s highest certificate. 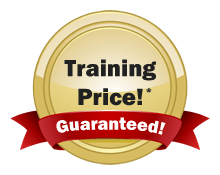 This training program will impart conceptual knowledge through academics and consolidate that knowledge through training in Flight Simulation Training Device (FSTD). 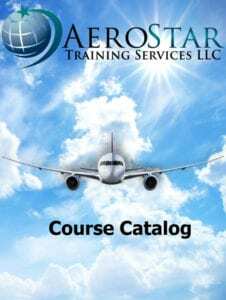 This course bridges the knowledge gap between a pilot who holds a commercial pilot certificate and a pilot operating in an air carrier environment. The first step toward the Airline Transport Pilot (ATP) certificate is the Airline Transport Pilot Certification Training Program (ATP CTP). This program meets the requirements of FAR §61.156. 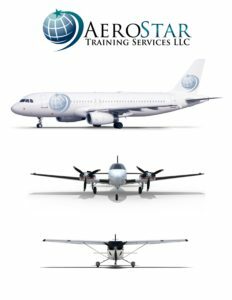 Successful completion of our FAA-Approved course makes you eligible to take the ATP Multi-Engine (ATM) knowledge test, which you may take at any testing center. Our course is also approved for VA funding with veterans’ benefits. Investment: Call or fill out a catalog request form for pricing! 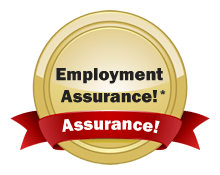 Save Money – Package your ATP Certificate with a Type Rating! Call to find out how (407) 888-9011. Effective August 1, 2014, new eligibility requirements & a new knowledge test for the Airline Transport Pilot Certificate took effect. ATP certification now requires an academic ground school & FAA knowledge test before the ATP practical test. **Course dates, schedules, & locations are subject to change. To request more information and receive a copy of our full course catalog, please fill out the form.